You can have it with カタ noodles specifications of "ancestor long Hamaya"! 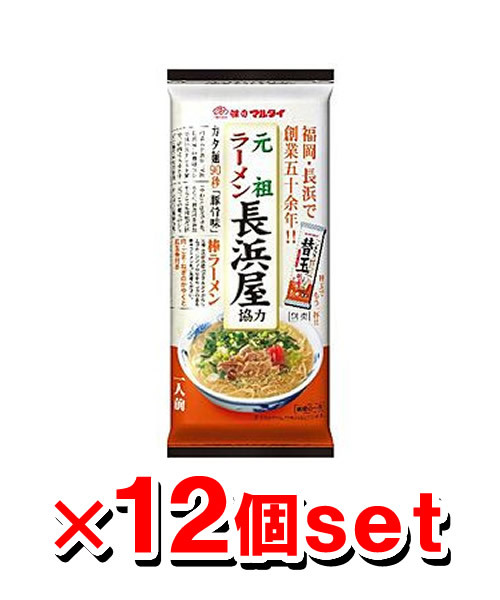 ●You can have the noodles with カタ noodles specifications of "ancestor long Hamaya" by cooking for 90 seconds. ●Soup is pork bone broth using the liquid soup. ●I use seasoning pork, sesame, a leek to a means of かやくは "ancestor long Hamaya".